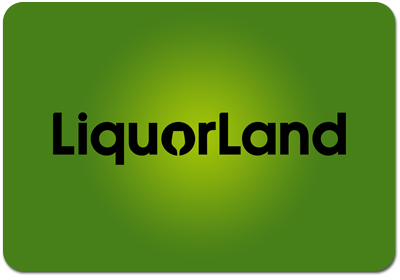 Your Liquorland e-Voucher can be used for the purchase of any goods at any Liquorland store in New Zealand. May not be returned or redeemed for cash. Any unused value on the e-Voucher expires on the date shown above. Liquorland is not responsible if an e-Voucher is lost, altered, damaged, destroyed or stolen, or used without permission. You must be 18 years of age or over to purchase alcohol.